We all breathe continuously from the time we are born until we die. We can intervene voluntarily and change the rhythm, intensity, depth, the way and in which area we breathe. We can verify how the changes affect our consciousness and vice-versa: when we are in a certain state of consciousness we breathe in a certain way. There are endless breathing techniques which have traditionally been used for therapeutic and spiritual ends over thousands of years up until today and with extraordinary results. It is however interesting to point out that traditional medicine has not made use of this powerful connecting tool to heal any type of illness, not even psychological ones, and it is in general little used in our culture. Only in “alternative” therapies. Shallow breathing is very common. As with all habits, we learn this as children, as teenagers and over our whole lives, probably to “shelter ourselves” from intensity, due to our fear of feeling. I always encourage the client to explore and get the most out of his breathing. I accompany him during the process of learning how to breathe in a way which will increase his sensation: More breathing, more sensation, on a physical, emotional and mental level. During the session and in his daily life. If we learn how to change our breathing, we also learn how to change our states of consciousness. It is very useful to have a coach to accompany you in your breathing, above all if it is intense. This allows you to explore what you want without fear and with security. 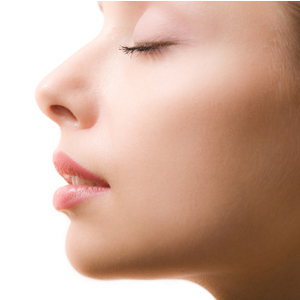 In a session you can use breathing as a technique on its own or in combination with others.